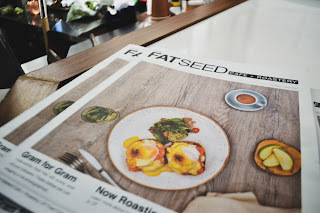 #IssaEats: The Fat Seed @ UP Town Center! 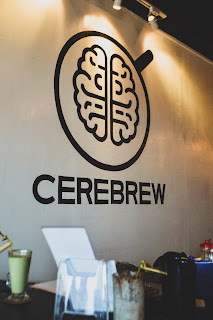 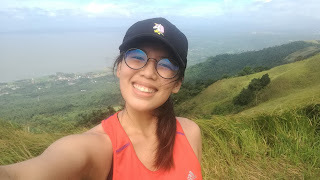 Cerebrews, Maginhawa: A Quiet and Affordable Workplace Perfect for Freelancers and Students! 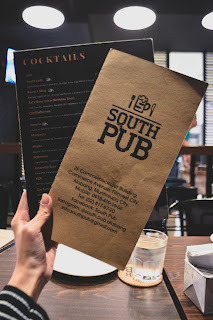 #IssaEATS: South Pub @ Filinvest City, Alabang!